How large companies are unifying communication and collaboration in the cloud. Is your company ready for the future? Will you be prepared to engage your customers and foster virtual team collaboration in innovative ways that promote business success and growth? Want to read more about it? 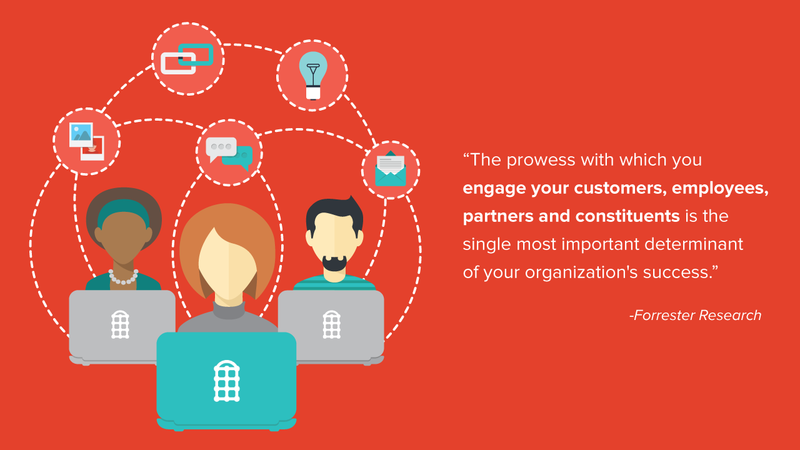 Check out our Redbooth infographic, The Future of Enterprise Collaboration, right here.